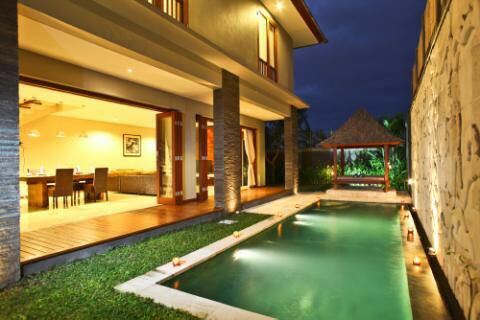 This villa stands on 280 sqm land area and 200 sqm building area as two storey building. 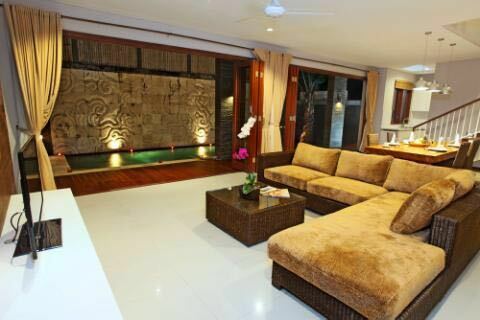 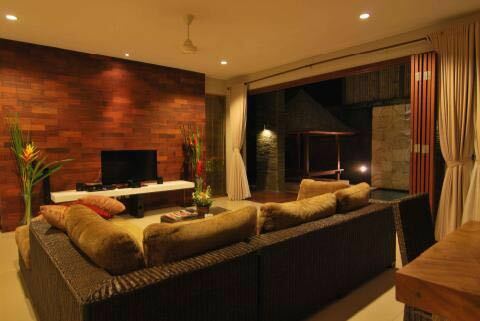 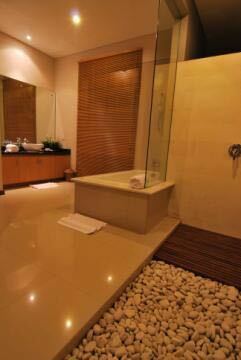 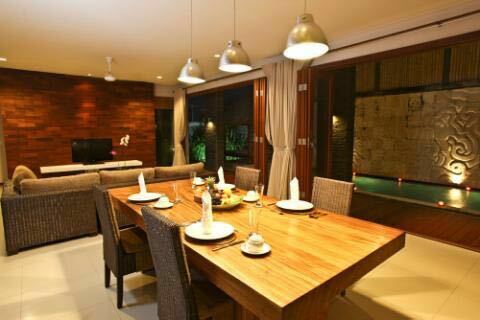 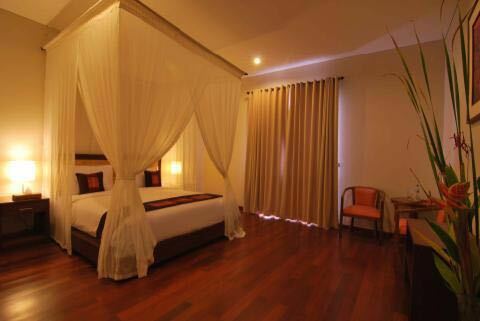 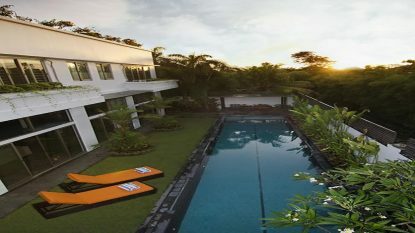 Located in good area in jalan saraswati – North of Seminyak. 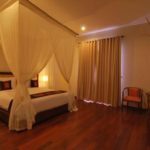 It has easy access to central Seminyak, only 5 – 10 minutes drive to many famous restaurant, bar, cafe, shop and boutique place nearby the area. 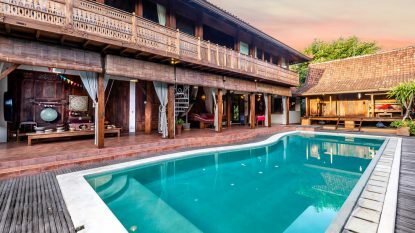 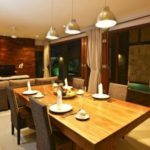 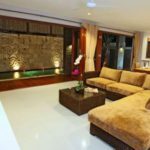 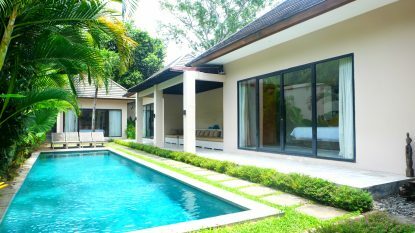 This villa consists of 2 bedroom, 3 bathroom, private swimming pool, closed living room, storage room, maid house private parking, garden and private parking.